A staff member of Mayor Rahm Emanuel was involved in a physical altercation at a vigil for two people shot and killed by police on Chicago's West Side over the weekend. 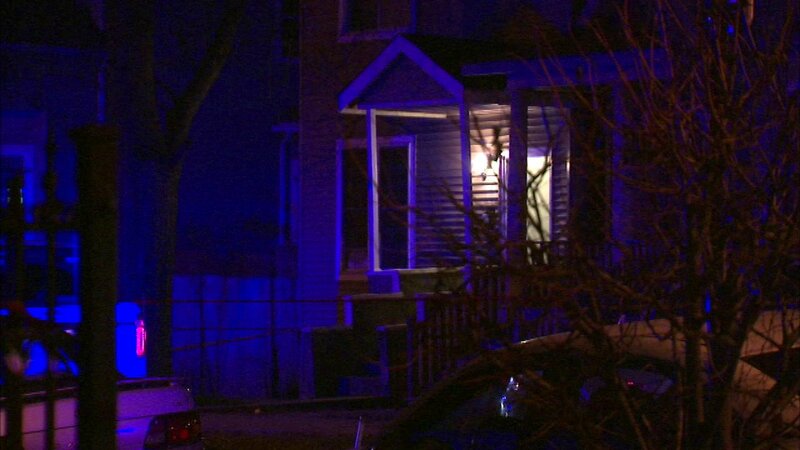 CHICAGO (WLS) -- A staff member of Mayor Rahm Emanuel was involved in a physical altercation at a vigil for two people shot and killed by police on Chicago's West Side over the weekend. On Saturday, an officer responding to a report of a domestic disturbance in the city's West Garfield Park neighborhood fatally shot 55-year-old Bettie Jones and 19-year-old Quintonio Legrier. Police said Jones was shot accidentally. On Sunday, a vigil was held for the victims in the 4700-block of West Erie Street. Police said around 5:50 p.m., a 50-year-old man was punched, tackled and kicked repeatedly by another man. The victim was taken to Rush University Medical Center where he was treated and released. The mayor's office said the incident is under review.